Bikini is one of the oldest clubs in Barcelona; open during the 50’s and surprisingly, still up and running and extremely popular! This nightclub in Barcelona is considered to be a rather upscale spot- with 2 rooms and a bar, which can conveniently be turned into one massive room by simply removing the partition wall. Sala Bikini attracts a rather sophisticated section of the party going crowds of Barcelona; the kind of crowds who visit Bikini for their eye-catching décor, expensive drinks and of course, their concerts, live music performances and the dance floor. If you want to visit Bikini, well, get in line with the others! Here is all you need to know about the dress code guidelines for Sala Bikini Barcelona. Bikini hosts varied themed parties every night when they are open, so the dress code varies greatly according to which day you are going to visit the club. Of course, the main dress code for Bikini club is Casual; however, the degree of casual often varies on different nights! With a different themed party every night, you have a range of dress code which people follow on different nights. On the nights when there are live music concerts, you can wear your casual club outfits; a collared shirt, or even a fancy T shirt. On the nights when there are ‘frat party themed’ events, you can wear what you would wear at any frat party! And of course, on weekends, you will find shirtless and bikini clad waitresses ready to serve you your drinks; the dress code for guests are also pretty relaxed on those days. Keep in mind however, even with the casual dress code, sports attire is a no show, so please don’t end up in your gym clothes! Dressed up or dressed down, Sala Bikini will never let you feel out of place! With the exception of running shoes, you can wear absolutely anything you feel comfortable in at Bikini club! Of course, it is best to wear formals or sneakers which are comfortable enough for you to be on your feet on all night. 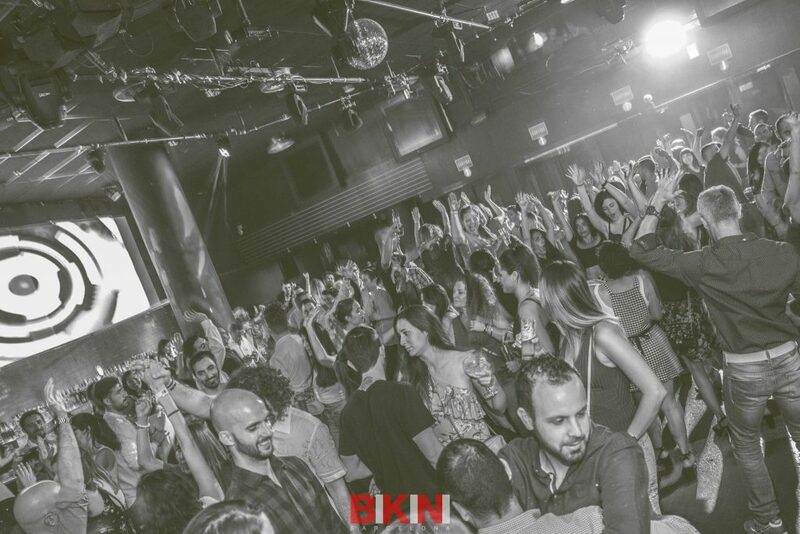 The music and concerts at Bikini are astounding enough to keep you on your feet all night long. Sala Bikini Barcelona attracts the more chic, sophisticated and trendy crowds of Barcelona, so it would be quite a surprise to come across someone sporting dreads of some ‘out of this world’ hairstyle. Most of the men are expected to turn up well groomed with a clean hairstyle, and it is pretty obvious that is what you will mostly find around you, owing to the classy crowds at Bikini club. On the nights you are allowed to roam about in more ‘relaxed’ gear, showing off your chest, arm and leg tattoos are not a big deal at all. However, on the special nights when the club is hosting events, concerts or live gigs, it is probably best to follow a casual dress code and keep the tattoos hidden for the night. You will find another night to show them off, I promise! With a spacious area hosting 800 people at a time, Sala Bikini club is one of the most popular spots in Barcelona. While you can always make a solo entry into the club and just hope to run into some interesting crowds, it would be best if you could take a few ladies along with you to the club. You never know, it might just sway the bouncers to be a little more on your side for the night! Women always find it easier to gain entry into a club, and why would they not! I mean, who doesn’t want to go to a club which is filled with gorgeous women? So while you might have an easier time than the met to enter into Bikini club, it is still a very posh and upscale club of Barcelona. Here is the basic dress code guideline that you need to follow for this club. Bikini club Barcelona follows a Casual dress code policy. That skimpy, suggestive dress that you were just waiting to put on? Well, Bikini club is the place for you to wear it with pride! Even with the casual dress code policy, you will come to find that most of the party goers at Bikini club are dressed quite well in their fancy tops, dazzling dresses and even some of the best designer jeans you can ever find. However, even after all this has been said, it is safe to remind you once again that sports or gym wear will absolutely not be admitted into the club. With such gorgeous dresses all around, it is obvious that you will find high heels and stilettos around you as well! While you have a choice to not wear them and just wear some shoes you are more comfortable in, an upscale club like Bikini definitely is the place to show off your killer heels at. Bikini club is the place you want to show off your fancy hairstyles at. Whether you just got a fresh, new styling done at the salon, or you want to try your hand at some fancy hairstyle with accessories you saw in a celebrity magazine, this is the place where it will be the most appreciated!  Now that you know how you need to be dressed for one of the most popular and posh clubs in Barcelona, you are ready to enjoy the mind-blowing nightlife of Barcelona at Sala Bikini Club Barcelona!